The Apple Watch notification system is often at it’s best when allowed notifications are somewhat limited to what’s really important. 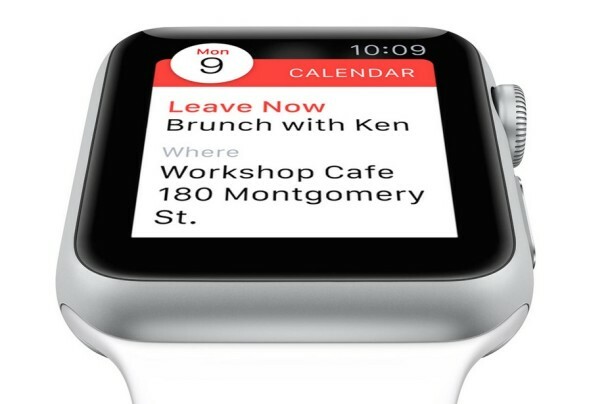 Nonetheless, even if you’ve narrowed down the notifications allowed on the Watch, the notifications can still add up. Sure, you can always swipe down from the top of the Apple Watch screen, tap each notification individually, and then choose to Dismiss them one by one, but there is a better solution if you’re aiming to quickly clear out all notifications on the Apple Watch. Instead of manually dismissing them, you’ll use the Apple Watch Force Touch display to summon a lesser known Clear All function. 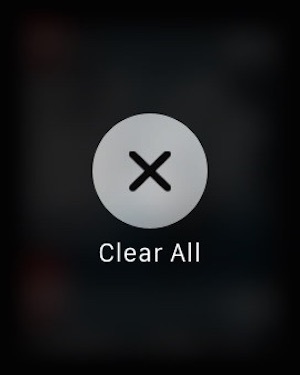 Choosing Clear All will instantly dismiss all notifications on Apple Watch, preventing you from having to manually clear each one. This is quite fast and efficient though not completely obvious, but once you learn it, you’ll almost certainly be utilizing the Clear All feature often. Thanks Paul, another nice nugget of information.